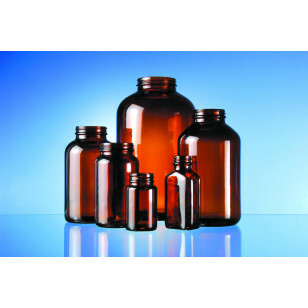 Gerresheimer belongs to the market leading companies for professional glass packaging for improving health and well-being. Our products offer innovative packaging solutions and safe packaging for pharmaceutical products. We operate within different markets and can present a wide range of packaging solutions. 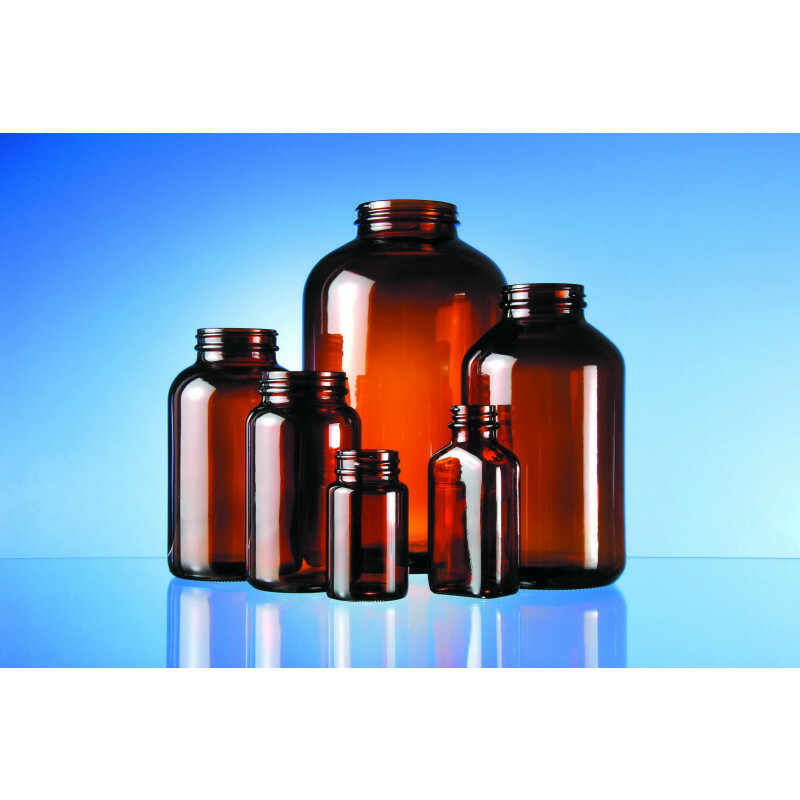 Our wide range of wide mouth packers, beginning by 6 ml and reaching 2500 ml, can be applied for pharmaceutical use and other goods that need to be packed in safe glass bottles. Wide mouth packer are available in several volumes and with a portfolio of 12 different neck finishes, starting by the 400-20 and ending by the 400-70-405. Furthermore we can adopt any neck finishes on request. All of our wide mouth packer products can be used for packaging pharmaceuticals, which are used in patient rooms of hospitals and other institutions for saving lives. Wide mouth packers are available in glass type III. Amber and flint color give the opportunity to choose the best packaging for different contents or rather the color of the content. All of our products can be adjusted with caps and accessorizes, which support the different market preferences. Still, in case needed, our bottles can be modified according to personal preferences and expectations. 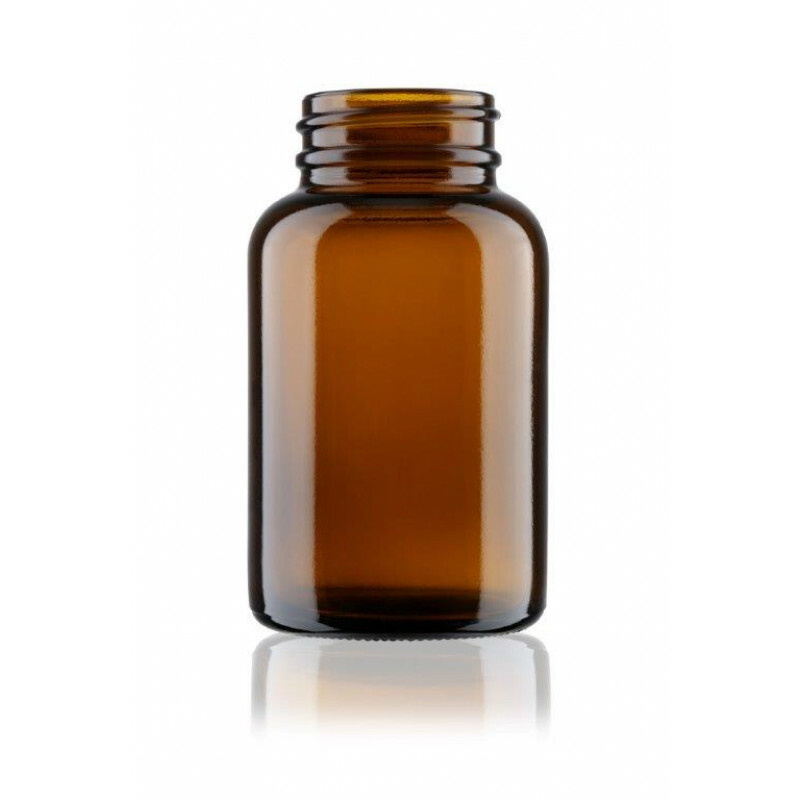 Our wide mouth packers in flint and amber glass are produced with the same standards in every of our plants, so that we can apply all the pharmaceutical requirements. As a leading partner in safe packaging we are able to supply the most appropriate packaging material for storing and presenting products. Our wide mouth packers presented cover a standard assortment, but we are willing to cooperate for optimizing existing products on request.